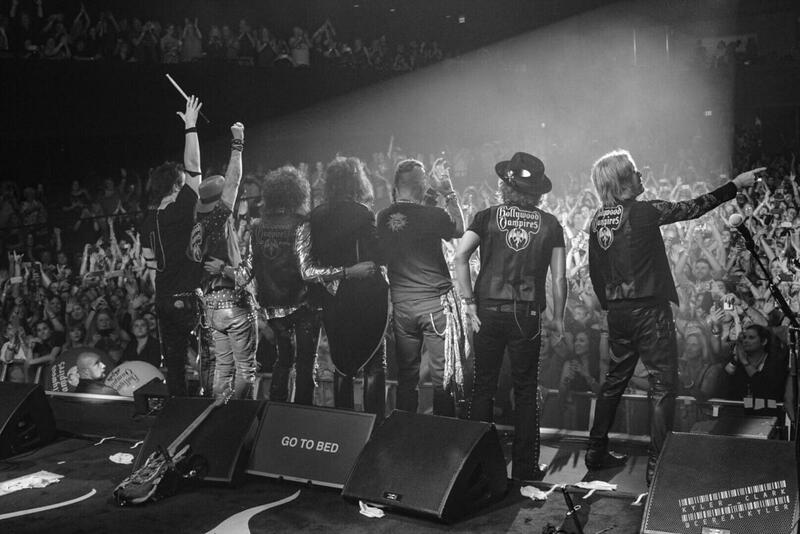 Spring 2019 Tour Tickets Available Now! 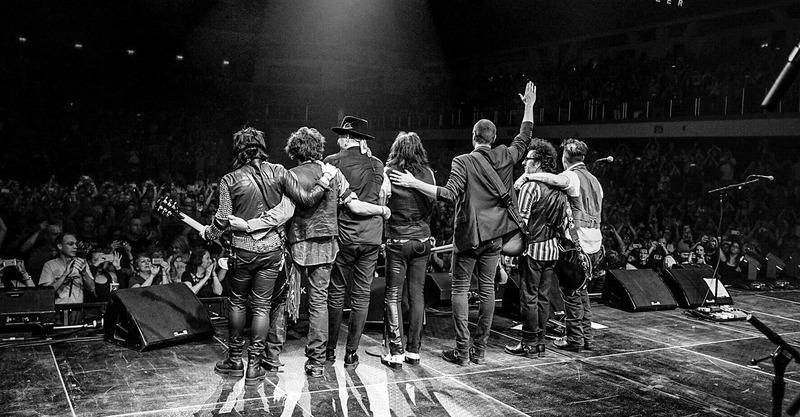 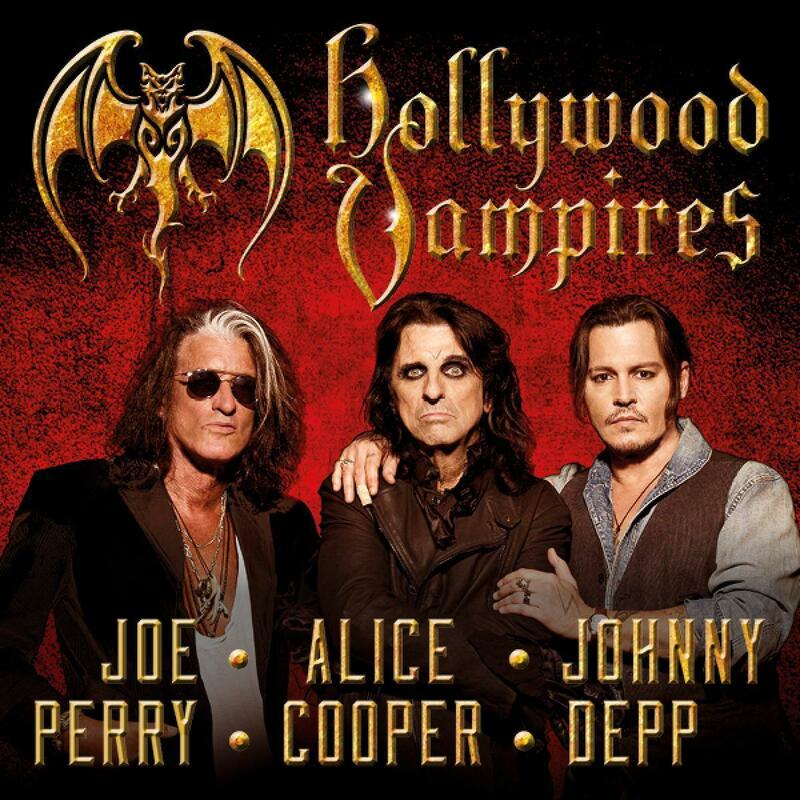 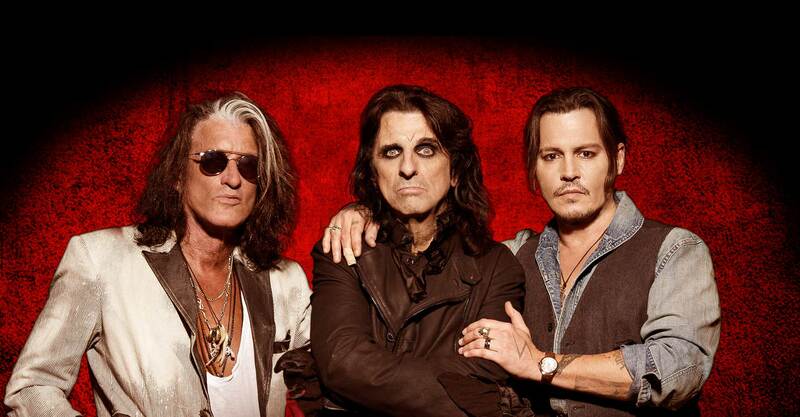 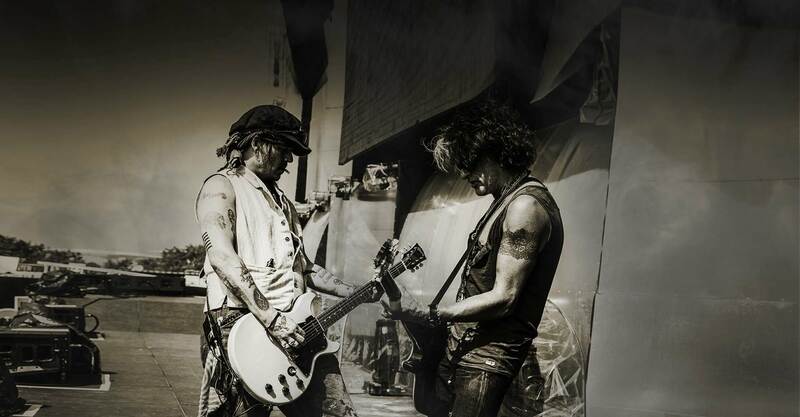 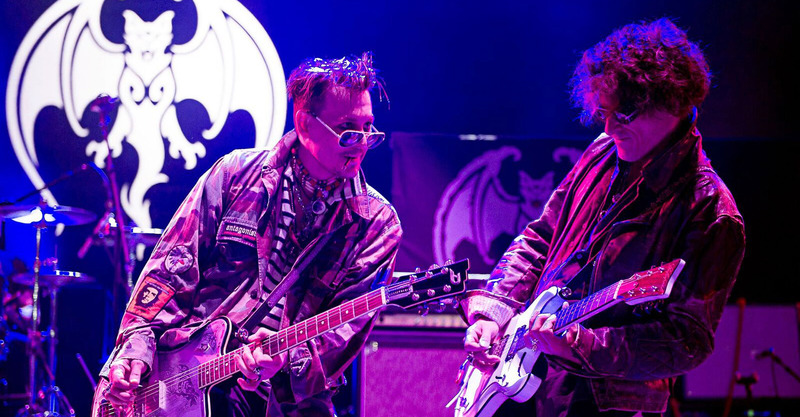 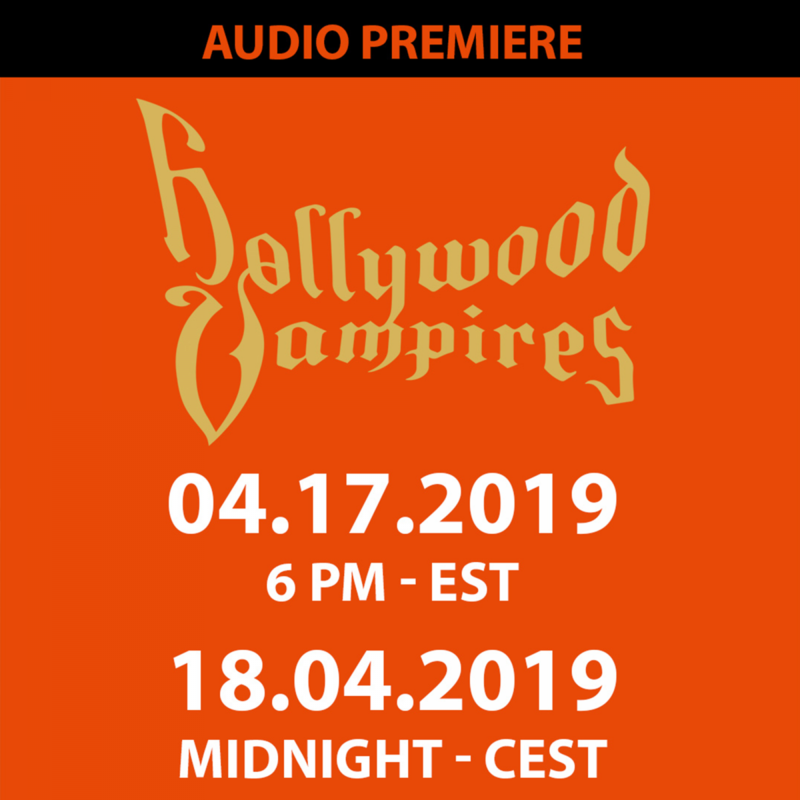 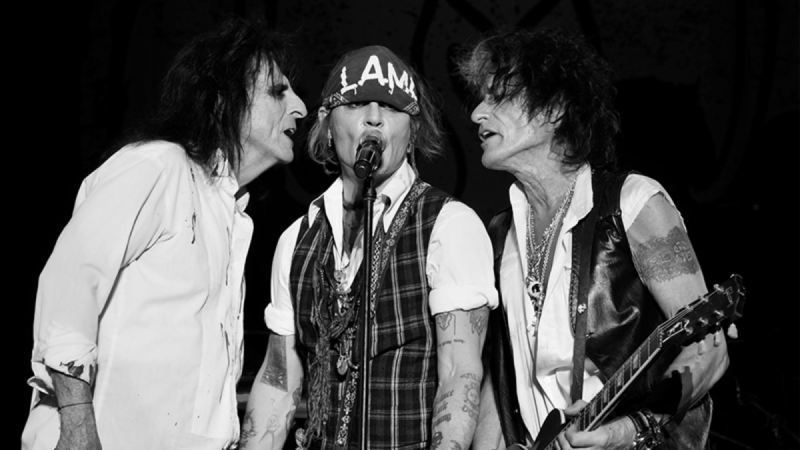 As Yahoo Music said, "The word 'supergroup' gets thrown around a lot these days, but truly, it doesn't get much super-er than Hollywood Vampires..." and they are back with Spring 2019 dates! 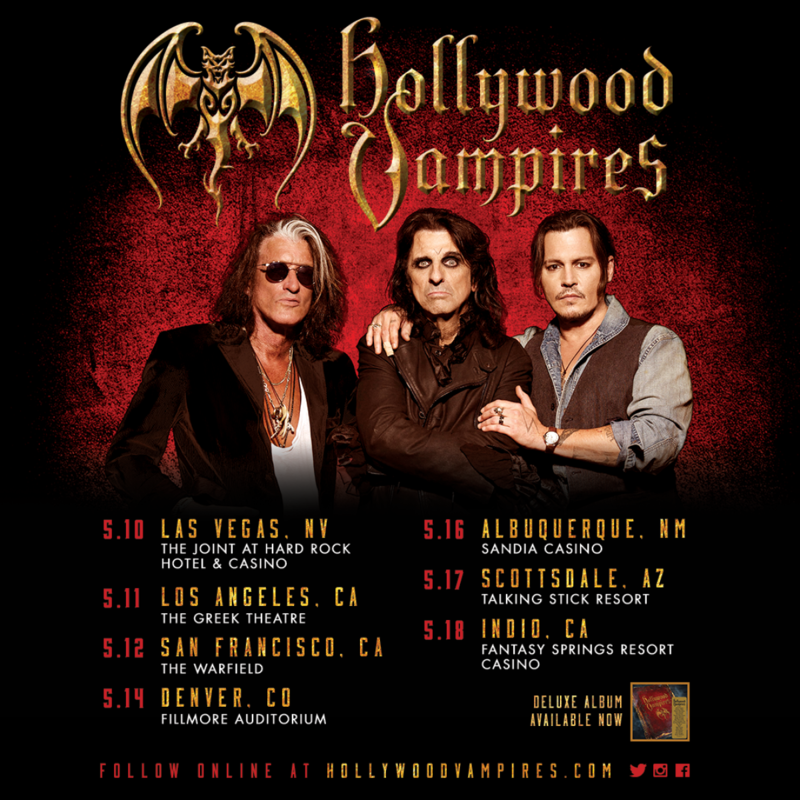 TICKETS and VIP UPGRADES NOW ON SALE! 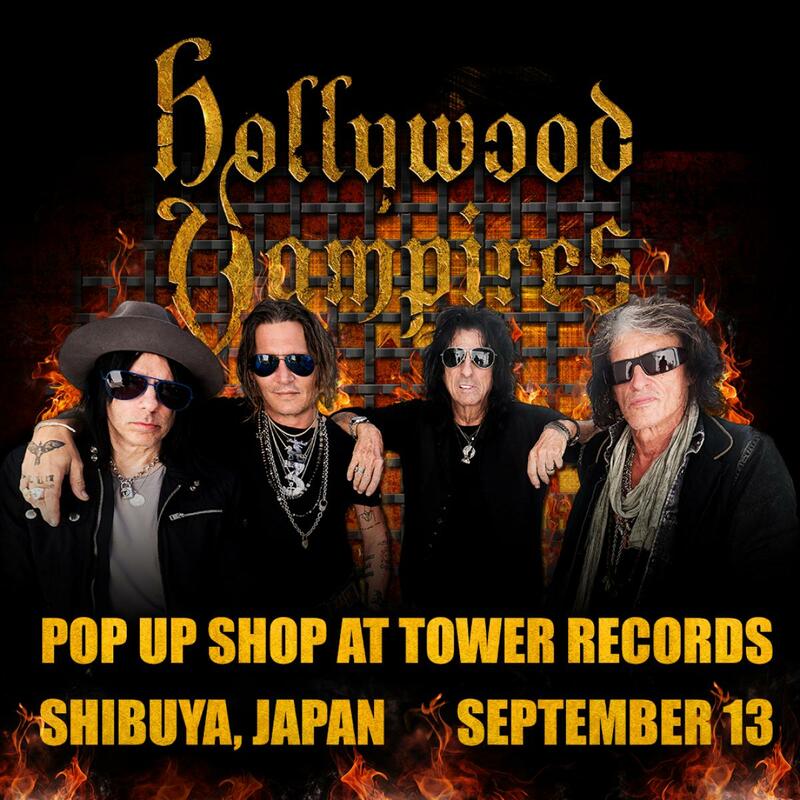 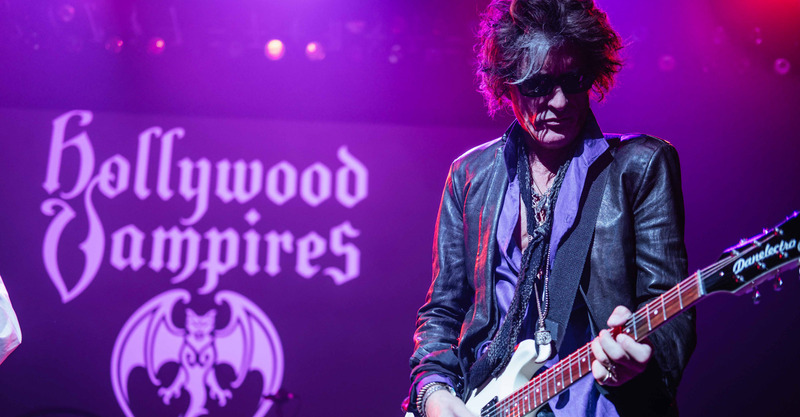 Hollywood Vampires Pop Up Shops Japan! 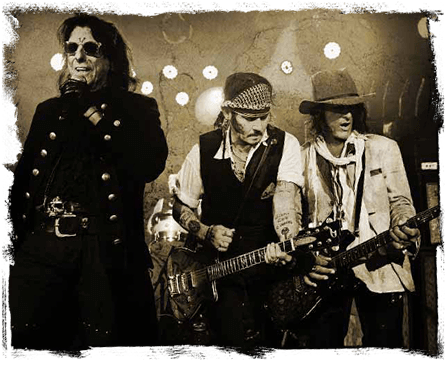 Tickets On Sale Friday, Feb. 15th! 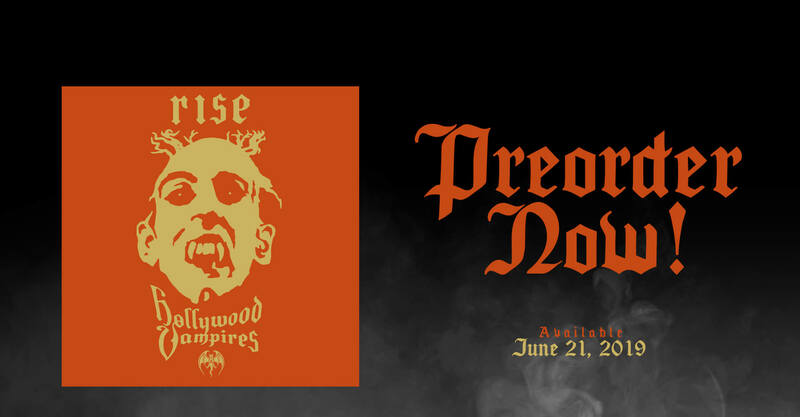 I think Charles Dickens said it best. 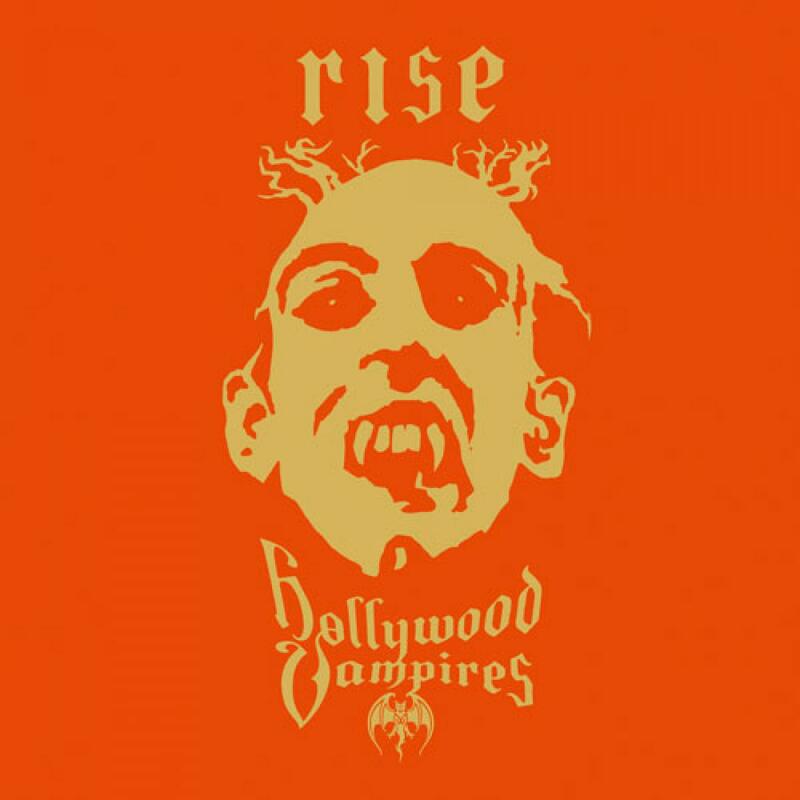 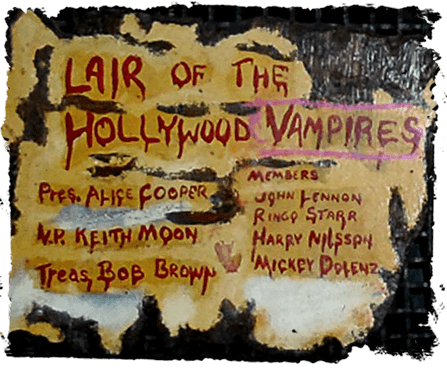 And while the evocation of his name makes for a strange bedfellow to a drinking fraternity that caroused well over a century later, it could be said that he had the Hollywood Vampires firmly in the crosshairs of his immortal lines. 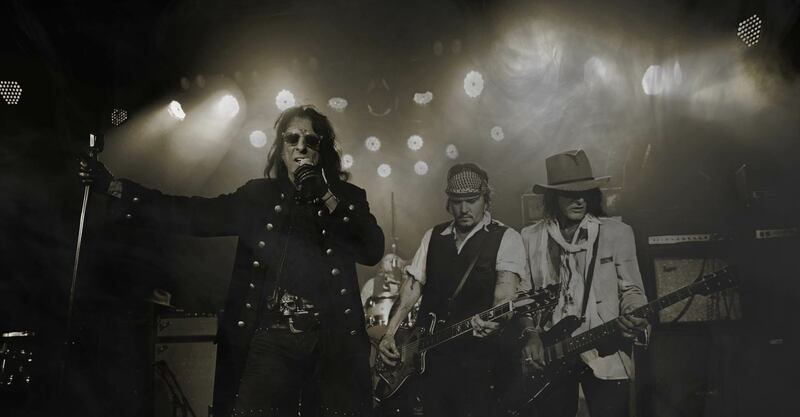 For in an age of over indulgence on every level, it was indeed "The best of times, it was the worst of times, it was the age of wisdom, (well, maybe not that bit) it was the age of foolishness."